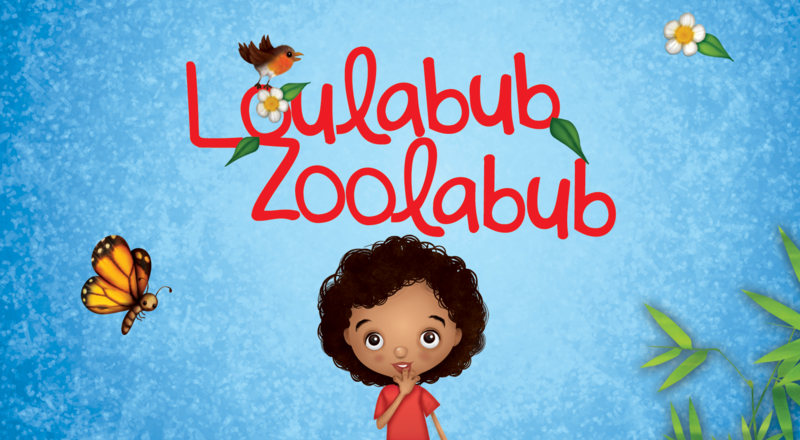 What an incredible day we had today at chessington World Of Adventures for the Official Loulabub Zoolabub Book Launch. The day started in the Serengeti Suite where there was plenty of party food, activities and toys for the girls and boys to enjoy. After a speach and thank yous from Author Kenny Dowling, it was time to grab a slice of cake and take your seat on the mat for story time. Then it was out into the Zoo to see how many animals from the book you could find. It was great to see the team from Spiderwize (Laura Connolly, Camilla Davis and Ali Smith) in attendance, this really shows just how professional they are and how much passion they have for their books. Ali had even flown in from Portugal to be at the event!……..Thanks guys! Thanks also to our VIP’s, the boys and girls. Without you we wouldn’t have had a day at all. We hope you enjoyed Loulabub Zoolabub, the toys, food, drinks, party bags and your visit to the Zoo. How many characters from the book did you find? Last but by no means least, thank you to the parents, family and friends who came with your little ones and to support the day. We hope you had fun too. What a very lovely day.